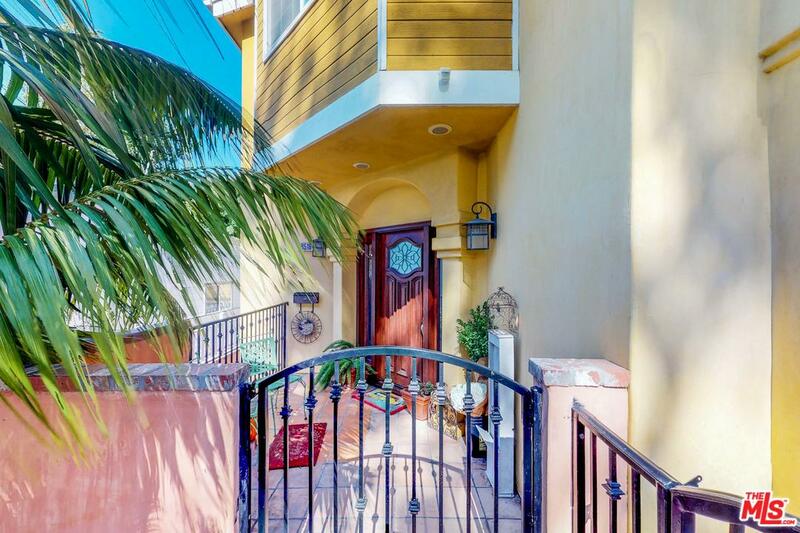 Description: as you enter through the front door of this mediterranean-style, detached, front-unit townhome you are welcomed by the bright, natural light, travertine floors, and well maintained hardwood flooring. as you begin to explore, you will notice the spacious living room opens to bi-level front patios, separate dining room with access to huge kitchen with granite countertops, and bright family room with fireplace. upstairs, you will find 3 spacious bedrooms including a master suite with its own private balcony, his/hers closets, and an en-suite. upstairs bathrooms have jacuzzi tubs. there is an inside laundry room,lower level workout area, extra-large 2-car garage with built in cabinets, and direct access to the home. beautiful scenic view of el nido park, shopping, entertainment, and so much more! Listed By: Robert Roberto of Purplebricks Realty Inc.